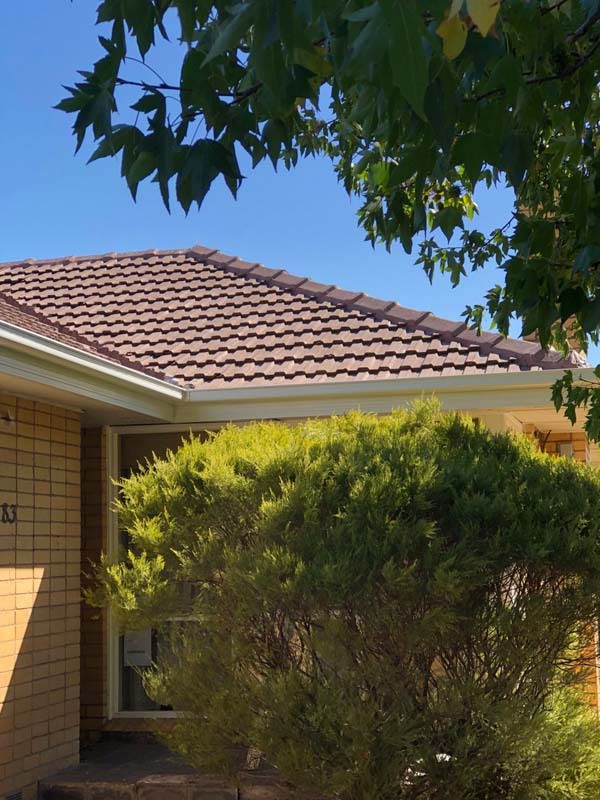 Strong Life Guttering Melbourne recently replaced Colorbond guttering in Noble Park with new Colorbond guttering in a pure white shade. 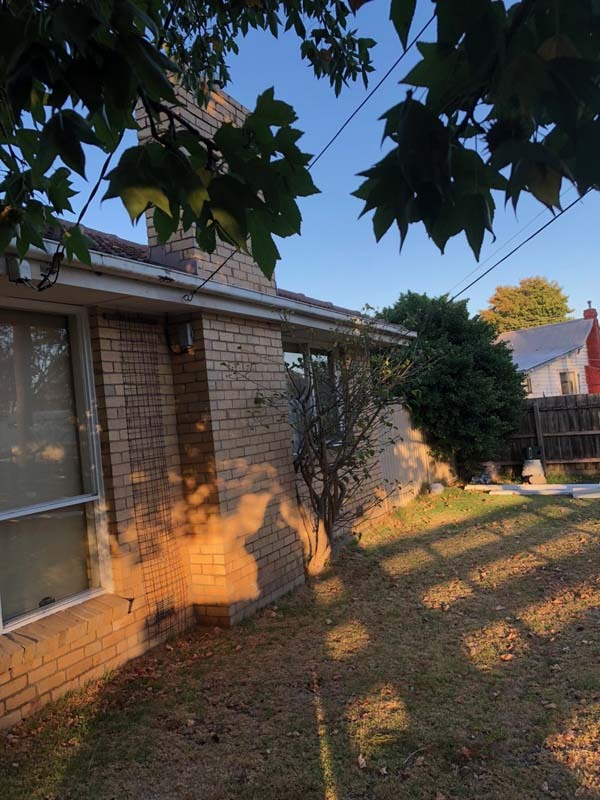 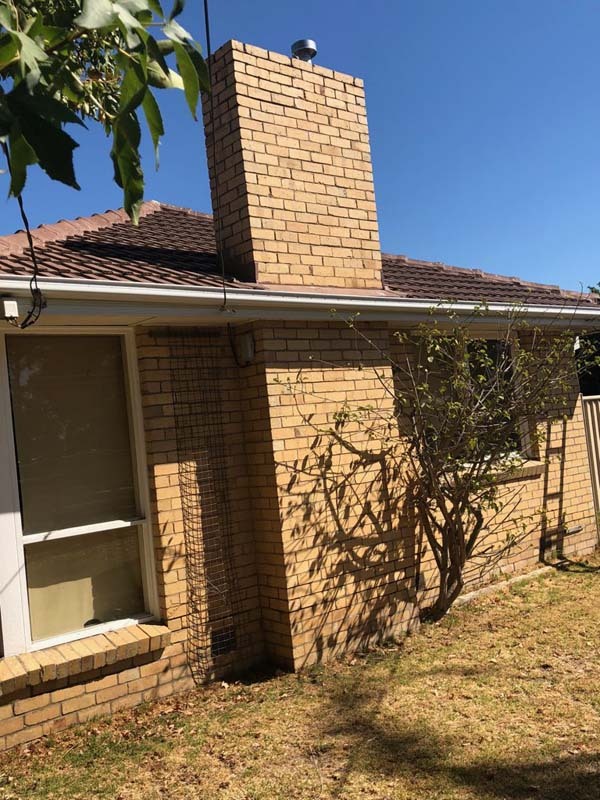 This older style property’s gutters had dated and rusted over the last two decades so the owners contact Strong Life when they saw an advertisement for a FREE assessment and quote. 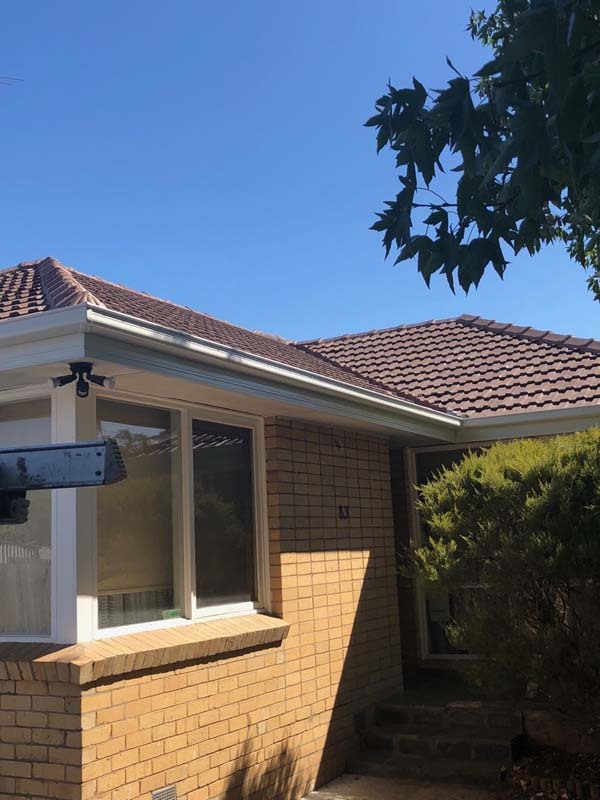 The team at Strong Life attended the property and performed a thorough inspection of both the property’s guttering and roofing. 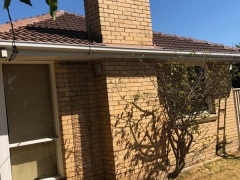 Due to age, it was suggested that the existing guttering system should be replaced with new Colorbond guttering. 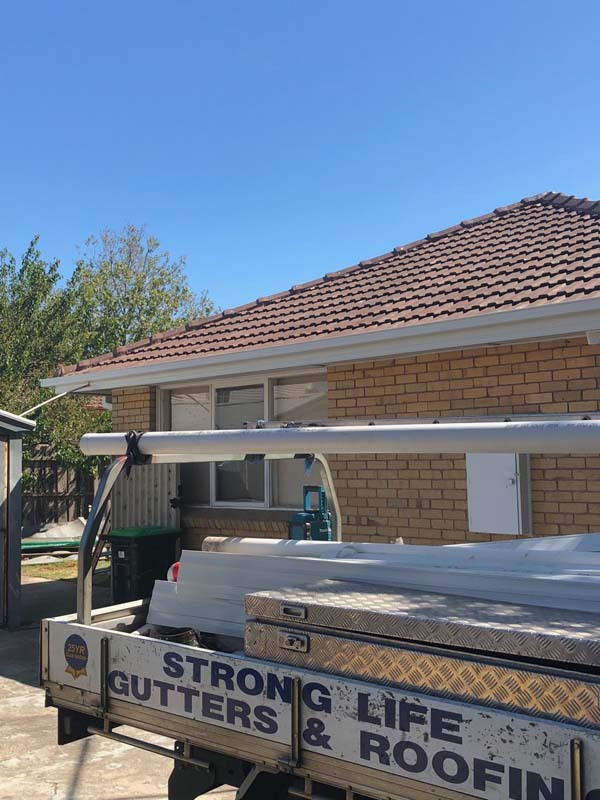 Strong Life prepared a quote for the property owners, who provided approval for the work to commence on their property several weeks after the initial assessment and quote were performed. 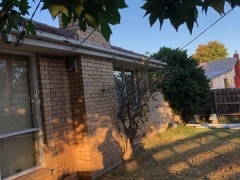 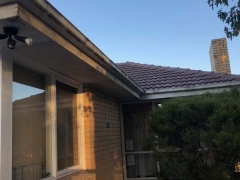 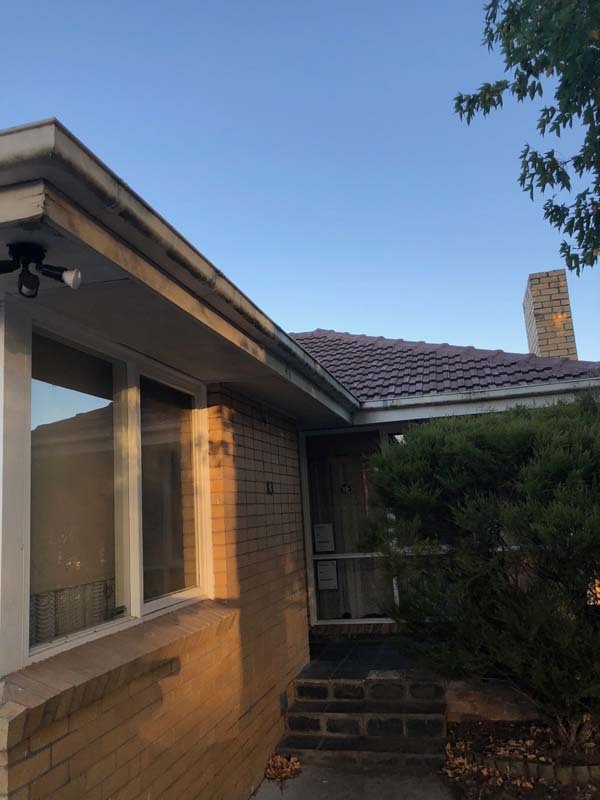 The team removed the old guttering, installed the new Colorbond guttering in a pure white shade and removed all of the waste. 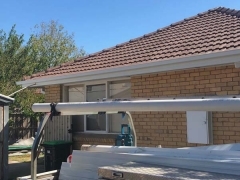 The owner’s feedback on the work completed by the Strong Life team was very positive and they are exceptionally pleased with the new guttering system that will last them for several decades to come. 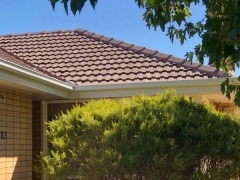 Book a FREE assessment and quote for your property today! 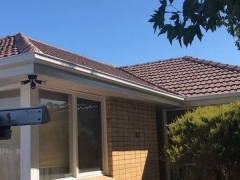 Contact our team on (03) 9310 4455 or complete our online inquiry form and we will get in touch with you directly.